Fast, reliable and yet affordable roofing and repair services available for you. 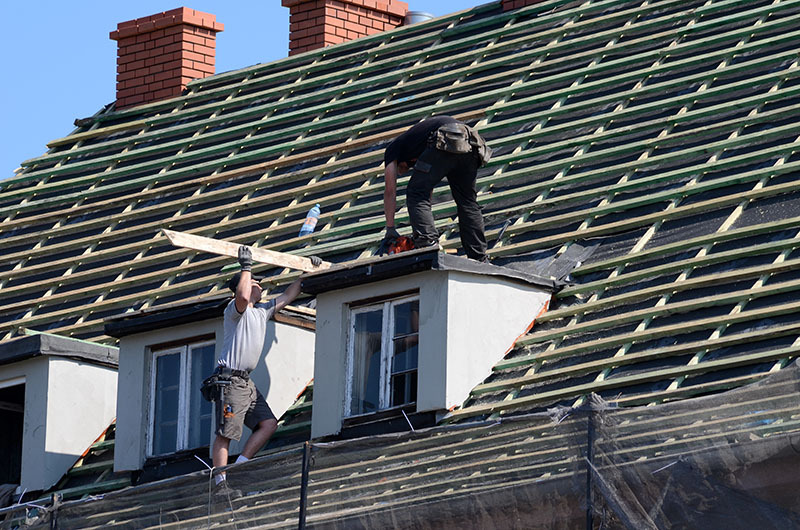 For more than forty years, our team has proven experience with roof repair, installation and roofing contracting. In that time, we’ve seen how far roof designs and materials have come. One thing that has never changed is our standards. We set and exceed the highest standards in the roofing industry. Our number one priority has always been the full satisfaction of our customers. No matter what kind of job you hire us for: roofing repair, re-roofing, a new roof or any other, it comes with a warranty. That way, you get a great roof as well as peace of mind. A roof is as good as the materials and contractors used to build it. That’s why we use only the best, highest quality materials in the industry. Often, that means using the most established, major brands like Energy Star and Owens Corning. Properly licensed and insured, we're ready to work on your roof. We believe in providing more than just top notch roofing services; it's important to give our customers peace of mind, too. 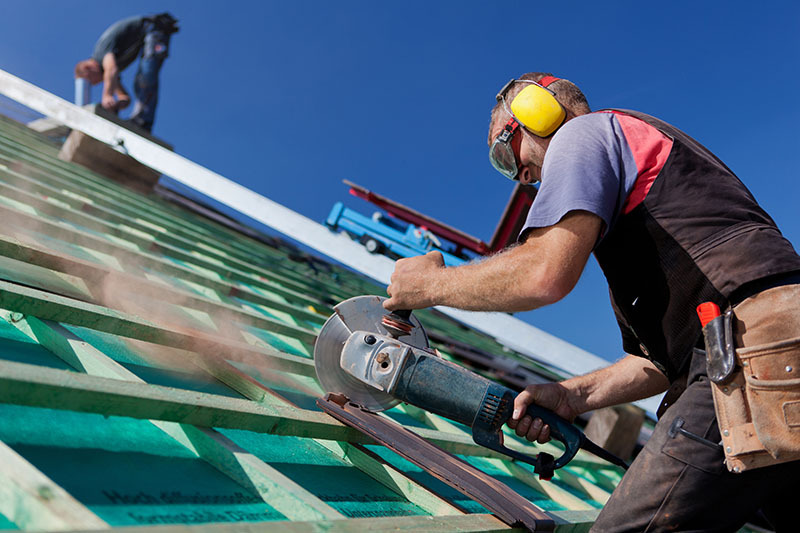 Working on your roof is a responsibility that we take very seriously, so we make sure that we only employ the most experienced professionals to work on your roof. 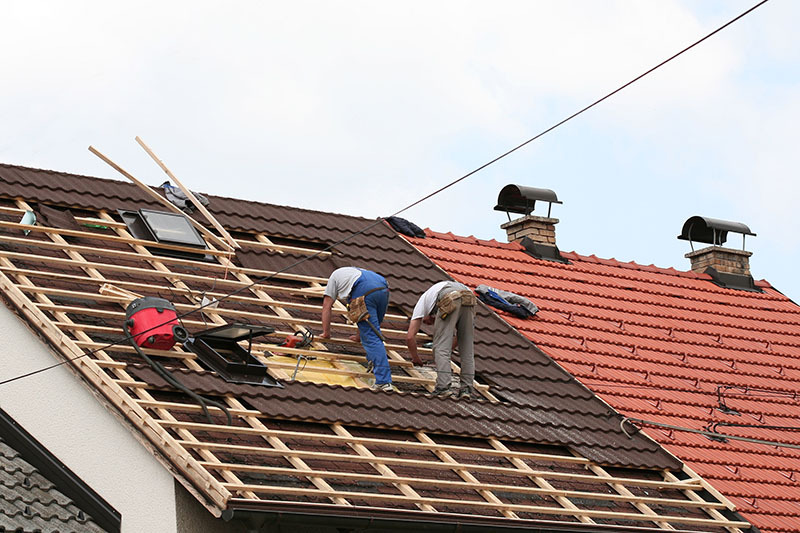 We know that you have plenty of choices for roofing contractors in southern California. After more than four decades, our reputation speaks for itself. You can drive around the area and see roofs that we installed many years ago that still look brand new today. It's important to us that our roofs stand the test of time. In the Los Angeles area, rain does fall. The roofs we build keep our customers safe and secure for a long period of time. While we give our customers everything we can in terms of their roofing needs, one thing we never give are surprise or hidden fees. You can contact us today for a free estimate. You will note the word free. We don't say a mostly free estimate" or an estimate that's partially free. No, when you contact us, you'll get a free comprehensive estimate. When we tell you what the price is, that's what the price is going to be. Honesty is one of the most important parts of our business. That being said, we can always provide services on all different kinds of roofs, too. You don't need to have a name brand roof to get a professional roofing job done. Over the years, weve worked on so many different kinds of roofs. Now, we can put that experience to use for your residential or commercial location. Just as no two roofs are the same, neither are any two roofing jobs. If there's one thing we've learned after being in this business for more than four decades, it's that there's no "cookie cutter" solutions in roofing. Every job is different, every building presents new opportunities. That's why our work is highly customized. Whether you have steep slopes or flat tops, our professionals can give you the roofing services necessary to make your roof look its very best. Many of our customers know exactly what kind of roof they want on their commercial or residential location. We can help you to put that together, so that it looks exactly how you want it to. However, many others have some idea what they want their roof to look like, but may not know the specifics. That's another area where our experience can help. We'd love to sit down with you and figure out the right kind roofing for your home or commercial building. When you contact us, we can go through all of the different kinds of roofing solutions for your facility. With different materials, price points and time frames, we can find the exact perfect solution for your roofing needs. What's the right roof for someone else may not be the right roof for you. So, we make sure to give you a personalized roofing solution. Roofs keep us secure and dry, but plenty can go wrong with them. When something goes bad with a roof, it can seem like it came out of nowhere. However, that’s not always the case. With our roof maintenance, we can potentially find problems before they become catastrophes. That way, we can figure out what the problem is, what’s causing it, and then promptly fix it before things get worse. We’ve providing great roofing services to residential and commercial locations. The roof is one of the first things that a person notices about a place of business. If the roof is subpar, it can be difficult for customers to believe that the company is worth doing business with. 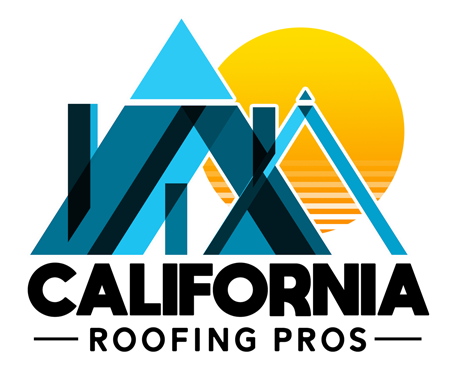 California Roofing Pros can give you the kind of roof that sets your business apart from the rest. A roof on your home can make all the difference in the world. When your roof leaks, or you feel it doesn’t look as good as you hoped, it’s very hard to think of your house as a home. A roof ties your entire home together quite literally. 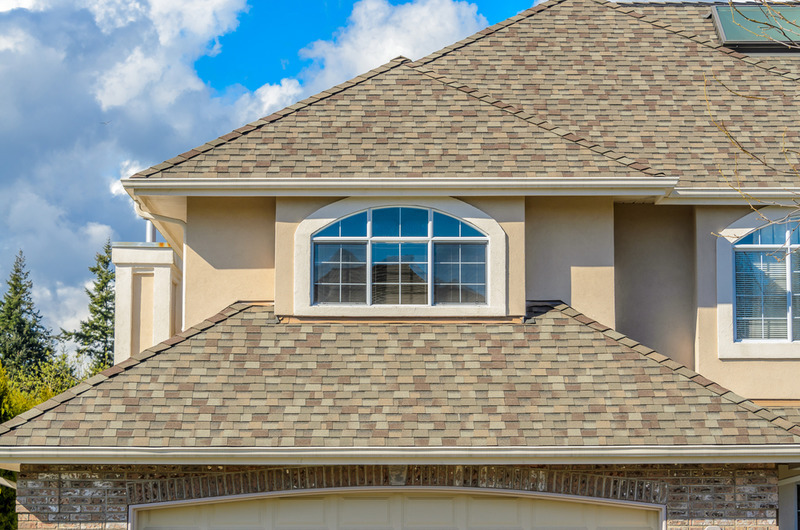 To ensure that your roof is in as good of shape as possible, our roofing professionals can step in. Whether you’ve gotten a new home and want a pro to look at your roof, or you’ve had your place for a long period of time and want to make sure your roof is still up to the job, our professionals can let you know the truth.